Agritourism Malapezza offers a unique holiday experience for families, couples, singles or groups – in fact for everyone! 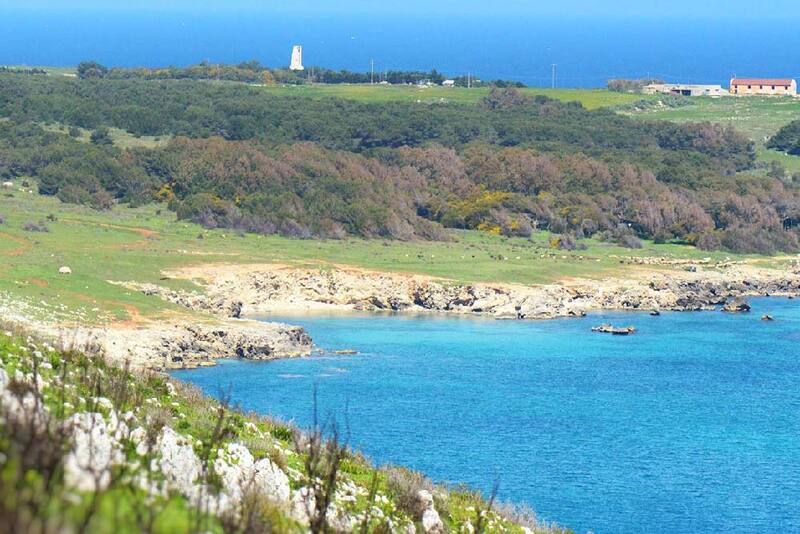 Enjoy your holiday in direct contact with nature and with true hospitality of Puglia. The Agri Tourist accommodations consists of 5 bungalow, 5 rooms e 4 apartments nestled in a park of 16 hectares wonderfully located near the sea. Within the park, there are several different tree species, several fruit trees, vegetable plants, flowers, and the pine grove; you can find a luxuriant vegetation which is peculiar to the microclimate of the area and perfect for the camping lovers. Agritourism Malapezza is a simple and authentic location with a unique atmosphere and the ideal for those who like to relax and spend quiet time. We take particular care of the kitchen, allowing you to taste the traditional cuisine of this area. The philosophy of our restaurant is in using high quality simple and fresh seasonal ingredients that make it particularly tasty our dishes. Every dishes are prepared with much care and all the products are 100% natural, healthy and at zero kilometres. Our restaurant is synonymous of highest quality and variety in our products, and excels in service and attention. 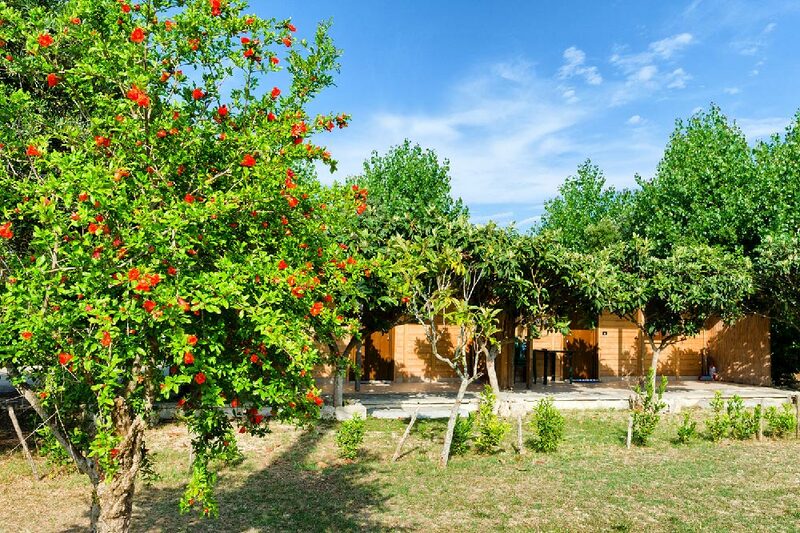 Agritourism Malapezza offers bungalows, studio flats and apartments with patio, in beautifully green area. Spacious and comfortables, equipped with air conditioning. 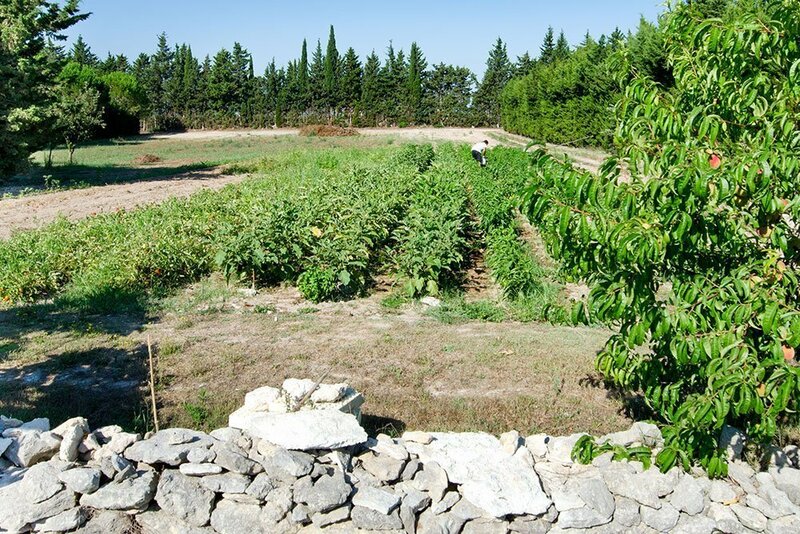 Agritourism Malapezza is a family-run eco-sustainable organic farm that produces fruits, vegetables, cereals, oil and negroamaro and malvasia. Agritourism Malapezza offers a gastronomic theme made of fresh seasonal ingredients for tasty traditional dishes. 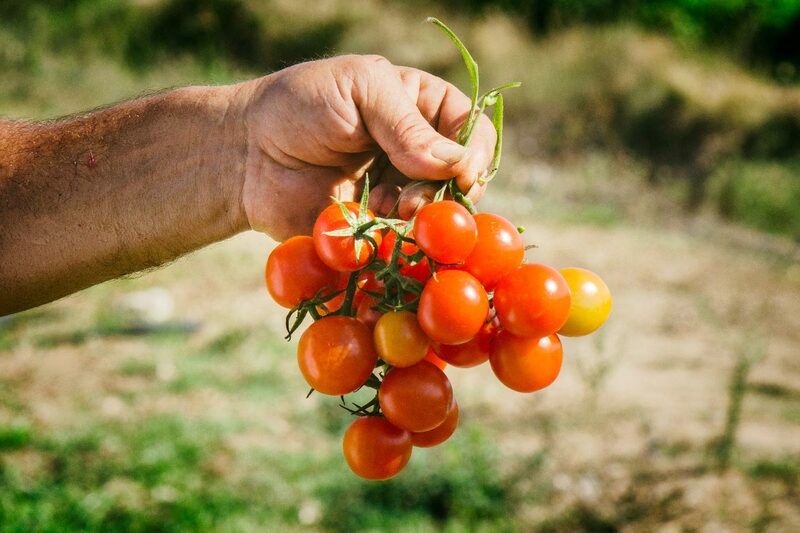 Selection of the farm produce based on seasonal cycles, like Mother Nature commands.